Ever dreamed of quitting your job to launch a food or drink brand, or even a restaurant or café? 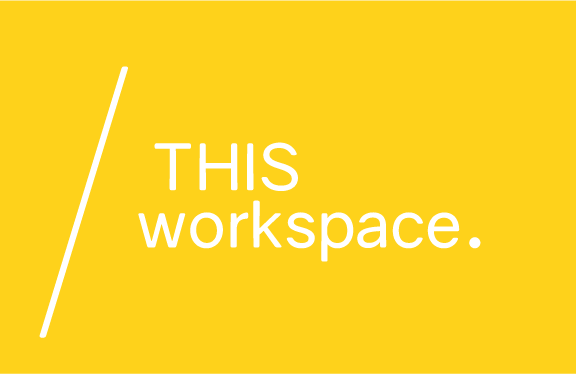 You’re not alone – the UK’s startup food & drinks scene has never been more exciting. Food & drink startups are invading supermarket shelves, street food markets and high-streets the length and breadth of the country. An aptitude for cooking and passion for food and drink are two vital components to running a food or drink business, but there are other considerations too. How do you juggle getting the perfect cupcake with ensuring your kitchen meets all health, safety and legal requirements? How can you find the right suppliers? How should you price your wares, and – most importantly – how do you get people salivating over your creations and shouting about them from the rooftops? The good news is you don’t need a background in the food or drink industry to launch a successful business. Come and meet the people who have been in your position and took the leap! DON’T FORGET to use our 20% discount code ‘screwitjustdoit’. Pothecary Gin was created by two friends who share a passion for organic, handcrafted, artisan produce. 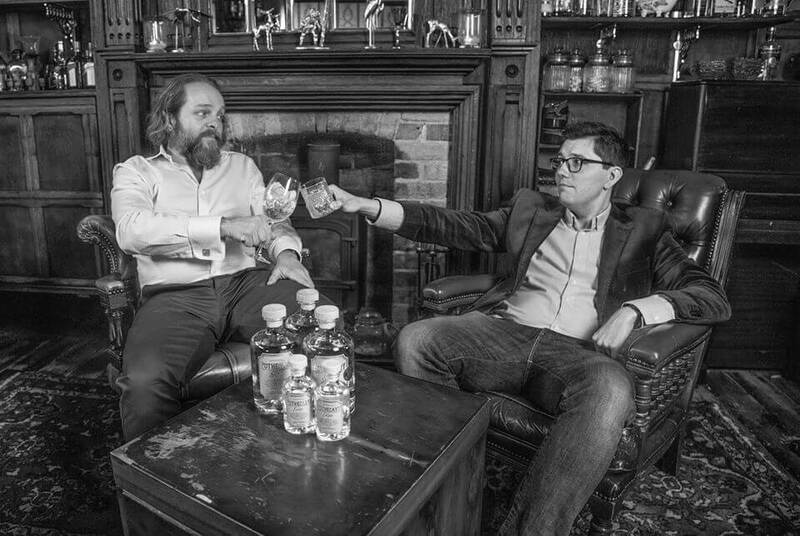 Martin Jennings (above, right) and Lukasz Dwornik use the unusual process of distilling each botanical separately, and then blending them together before dilution, which yields optimum quality and incomparable aromas and flavours, producing an exciting gin that's both well-balanced and refreshingly individual. The duo worked together for a number of years, Martin as a Wine Development Specialist and Lukasz as a Senior Hospitality Manager. Both are highly qualified and experienced in their respective areas of expertise, and between them they have amassed over 37 years of experience in hospitality and drinks, both in the on and off-trades. They came to the Conclusion, whilst drinking a fairly mediocre G & T after work one day, that they could probably do better! 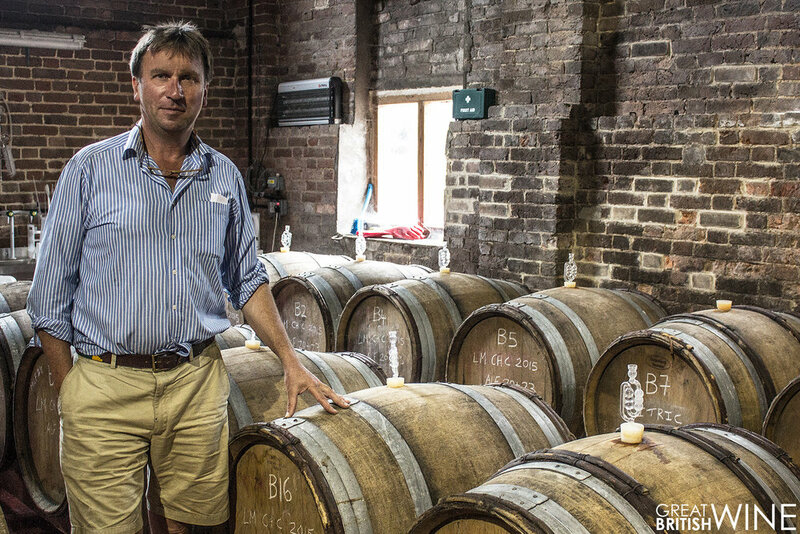 Justin has always had a passion for wine, and in 2009 decided to make his dream a reality by planting a 30 acre vineyard site at Crawthorne Farm. Before planting the vineyard, Justin toured many of the world’s most venerable wine regions and studied viticulture at Plumpton College. The combination of these experiences gave Justin the foundations for establishing a world-class wine estate. Despite having numerous other business commitments, you will often find Justin rolling up his sleeves and helping to load the press or drive the tractor. Josh is the founding partner of a group of BBQ chicken restaurants ‘Chicken & Blues’, that was named in the top 5 chicken concepts in the UK and was also presented with Theo Paphitis’ small business award. Chicken & Blues is planning a franchise roll out program in here and abroad. 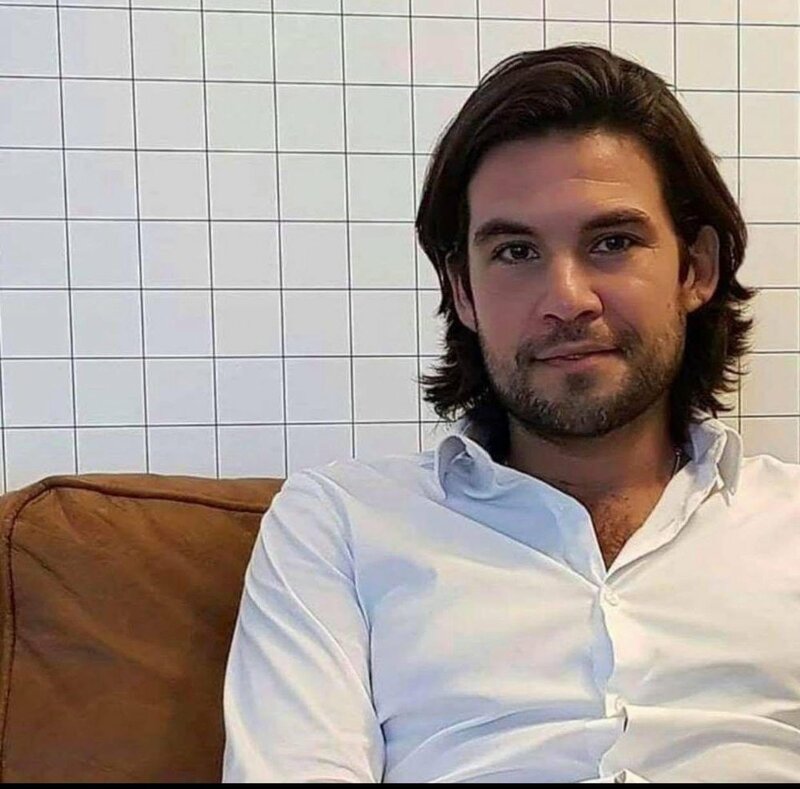 Also the co-founder of Tribeca Ventures who own multiple brands and have investments in businesses spanning nightlife, food and beverage, digital, energy consulting, events and marketing services. Heather has many years experience in the kitchen and she started her business hoping to spread a little love with tasty cake. As her business grew, her clients kept asking for things other than cake... and she kept saying 'yes'. 5 years later, Heather does still make a lot of cake but she also makes all kinds of other food including breakfasts, lunches, canapés, conference catering and intimate dinners. Every order that Heather takes is specifically tailored to her client’s needs and every menu is designed to make sure that the food is delicious - the perfect compliment to any event. Heather cares deeply about both her cooking and her clients, and knows just how important even the tiny details are due to her extensive event experience from 10 years as an Events Coordinator. Heather works hard to combine her love of cooking with delicious, local products to create the ideal catering solution. 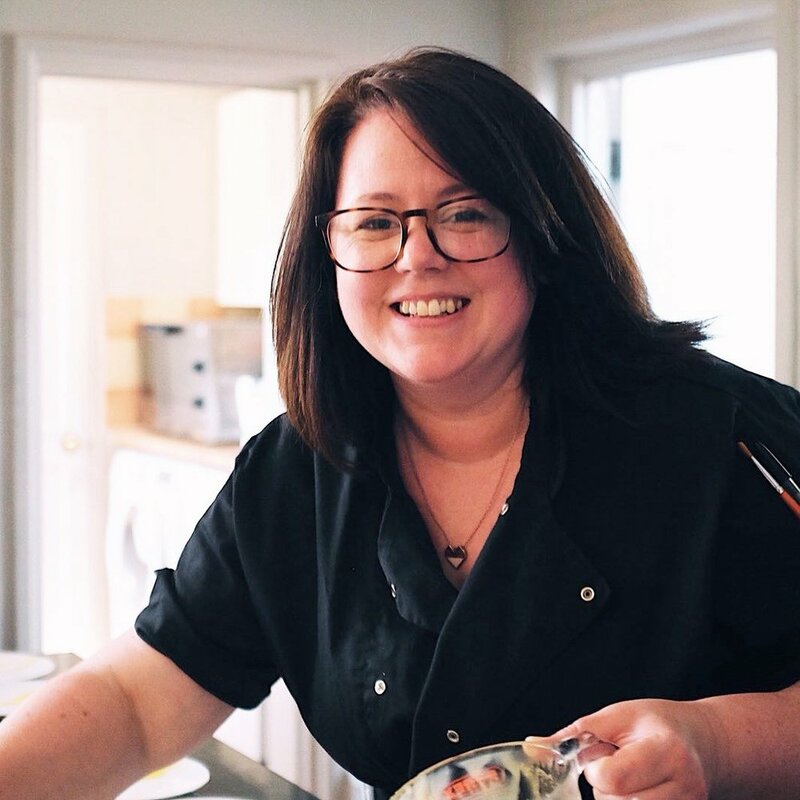 Heather is also a food writer, spending time discovering and sharing local food producers and restaurants as Dorset Foodie Family, as well as having her recipes published in Dorset House Magazine and working with brands on bespoke recipe creation and lifestyle content for blogs and social. Sun Rum was developed by Matt England, 34, after he researched the drinks industry and spotted the opportunity for a new brand appealing to younger customers. Mr England had managed bars in Bristol, Reading, London and Bournemouth before running the Angel & Blue Pig in Lymington. He had previously been involved with developing a gin brand and saw a new opportunity after noticing how few makers of rum there were. “In 2016, overall sales of gin in the UK hit £1billion for the first time,” he said. He said the market was dominated by brands carrying images of palm trees and pirates, stressing a Caribbean connection that might not resonate with younger consumers. Mr England also worked extensively on finding a distinctive bottle and developing a logo. He held a launch party for the brand at the Bournemouth restaurant Neo, which is among the rum’s first stockists. In Southampton, the brand is stocked by Halo and the Orange Rooms, and he demonstrated it at the city’s Seaside in the Square Festival. The brand is also in nearly every pub in Mr England’s home town of Lymington, as well as the Cave in Milford-on-Sea. His first order was for just over 1,000 bottles and he is adding new outlets. You have a great business idea and want to develop a coherent brand before telling the world about it.Or maybe, you’re creating a website, landing page or social media presence for your business and want to know what style will work. Plus! ANYONE that wants to build a powerful, profitable business. This event will inspire you to think big as you build your own business. Our keynote speakers are here for one reason - to make a difference to your business. Their level of expertise is second to none, and their ability to teach and inspire is what makes them some of the most sought-after thought leaders in the entrepreneurship space. We'll have three opportunities for you to meet and connect with like-minded entrepreneurs. This is where the magic happens and is the biggest game-changer during the summit. We'll be discussing how to startup, scale-up - and exit your business successfully. We'll have three opportunities for you to meet and connect with like-minded entrepreneurs. This is where the magic happens and is the biggest game-changer during the event.